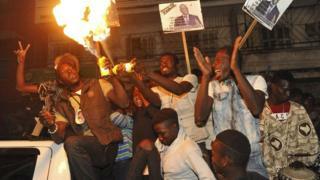 Senegal’s President Macky Sall has won a second seven-year term following Sunday’s election. He took 58% of the vote in the poll in which he faced four challengers, but was accused of preventing some of his main rivals from running. Two well-known opposition figures were barred from taking part because of corruption convictions. Mr Sall was first elected in 2012. On the campaign trail, he focused on his record with infrastructure projects. He has portrayed himself as a moderniser who has helped to boost economic growth to more than 6% a year, one of the highest rates in Africa. However, critics say most ordinary Senegalese have not felt the benefits of these projects. Khalifa Sall (no relation to the president), the popular former mayor of Dakar, and Karim Wade, the son of a former president, were unable to run after being found guilty of corruption. As a result, neither the Socialist Party nor the Senegalese Democratic Party, which have dominated the country’s political landscape since independence, fielded presidential candidates. Mr Sall’s closest rival, former Prime Minister Idrissa Seck, got 21% of the vote. In all, only five candidates were on the ballot paper, compared to 12 in the last election. More than 6.6 million people were registered to vote in Sunday’s election, including some residents living abroad, and 66% turned out to cast their ballots. 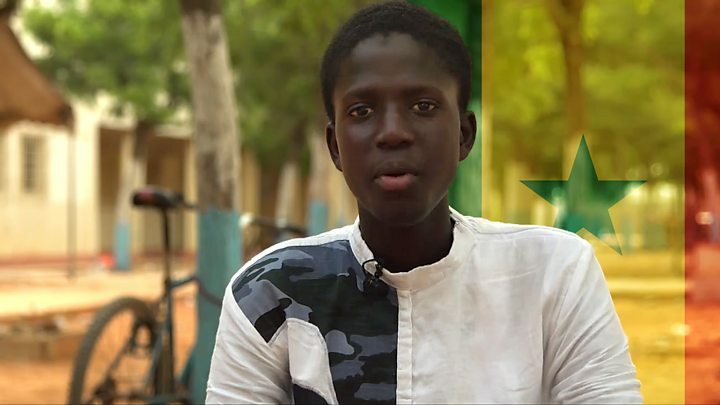 Media captionSenegal election 2019: What do youth want from next president? Candidates have 72 hours to challenge the provisional results in court. The Constitutional Court will review any petitions and declare definitive results in the coming days. Voting was calm on Sunday, and international observer missions signalled no major issues. Is Africa going backwards on democracy? Senegal is one of the most stable democracies in Africa and has a history of peaceful elections. Mr Sall’s first term in office was marked by the completion of a host of large infrastructure projects, including a new airport and new highways. However, the BBC’s Gaius Kowene in Dakar says that job creation and development, in particular in education and healthcare, were high on voters’ lists of concerns. 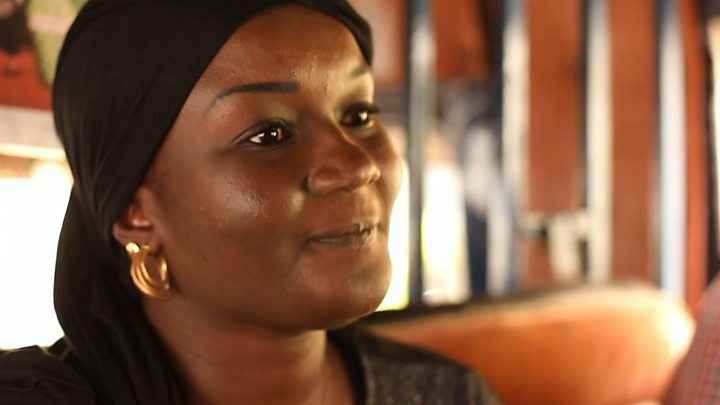 The average age in Senegal is just 19.